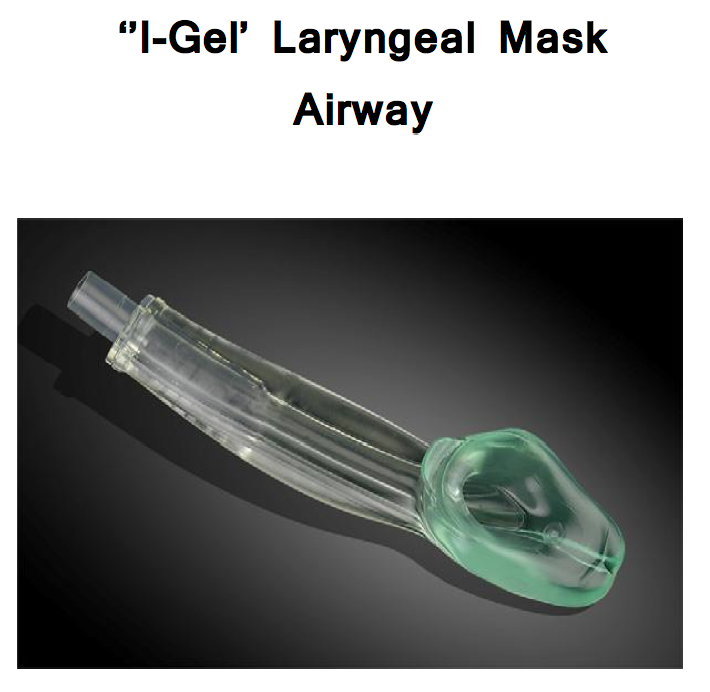 There are 4 major ‘options’ to effectively manage the Airway in an Emergency. Maintaining a good seal is important for ventilating the patient. This is done in basic terms by lifting the face into the mask and applying a steady downward counter pressure to the mask. Try placing your little, ring and middle fingers of your left hand on the mandible in the shape of the letter ‘M’ and your thumb and fore finger on the mask in the shape of a ‘C’. Now ask a colleague to squeeze the bag to Ventilate. 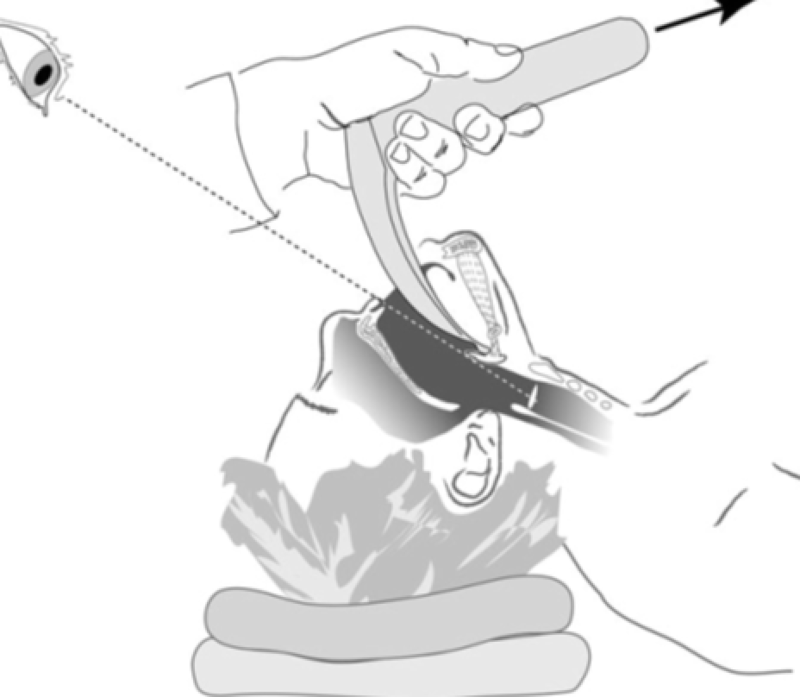 For the Laryngeal Mask Airway the insertion technique is similar to placing an Oropharyngeal Airway. Slide device with steady pressure into the mouth towards the floor then round the back of the tongue with pressure towards your hips. You may feel a distinctive ‘pop’. After successful insertion remember to inflate the device before attempting to ventilate (you often see and feel a ‘pop)’. Some advanced devices have a port for a Nasogastric tube. 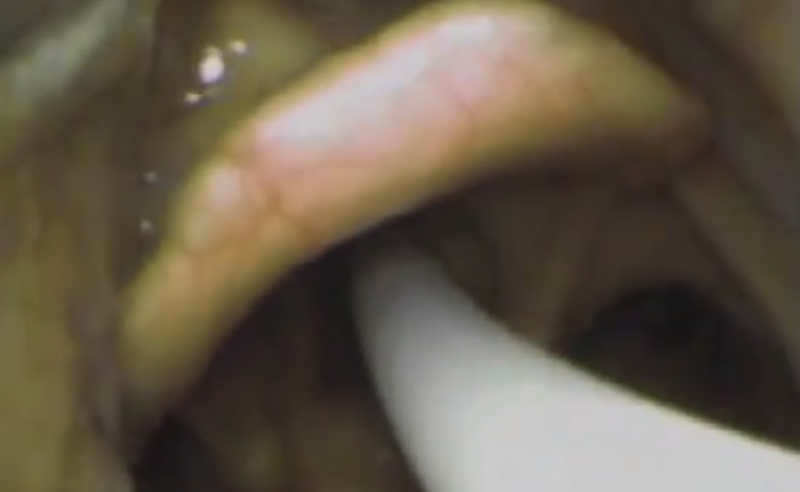 A systematic assessment of the patient’s airway is important prior to attempting intubation. Bear in mind that 93% of ‘difficult‘ airways are not predicted despite airway assessment. 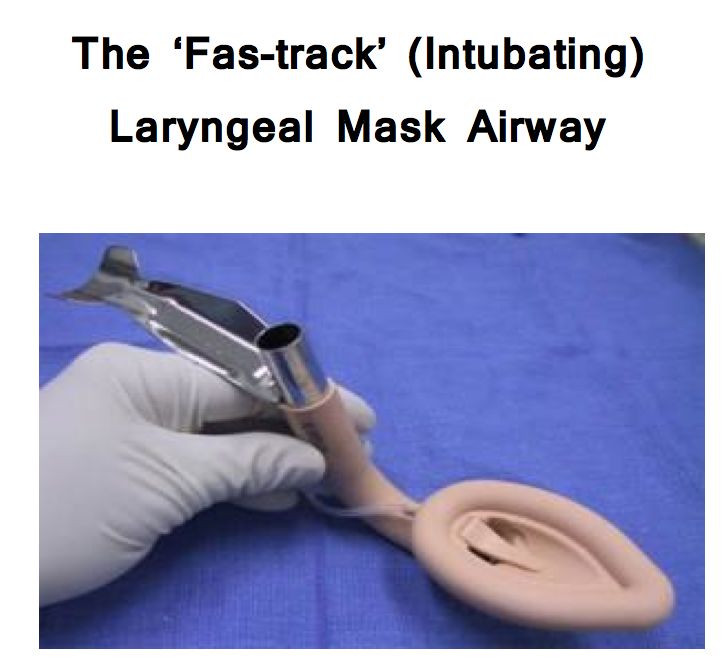 Regardless, an attempt to anticipate how difficult an airway intervention will be is advised. 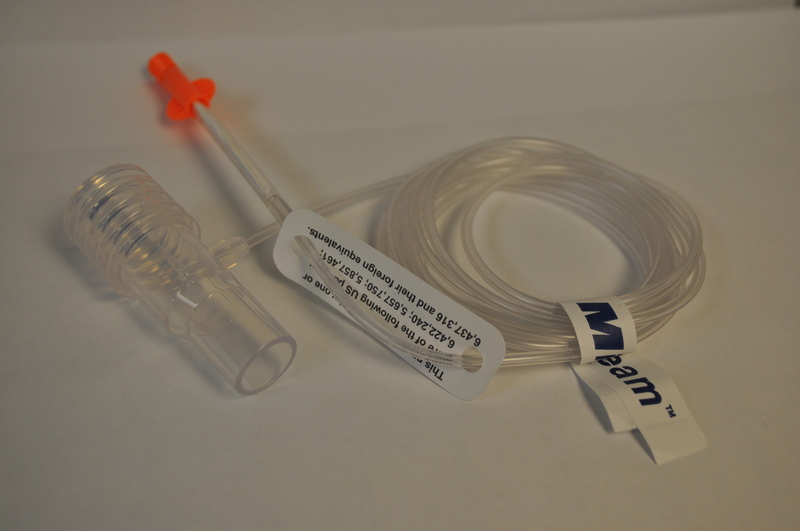 You will need appropriately sized endotracheal tubes, suction (working), equipment for ventilation (bag mask), pillow or head ring for head position, adjuvant equipment such as introducers and alternative blades to hand. Head position – Does the tragus of the ear line up with the sternal notch? Place the tube or ‘boogie‘ introducer through the cords (and ensure to visualise it going through). Various equipment must be prepared prior to advanced airway management. 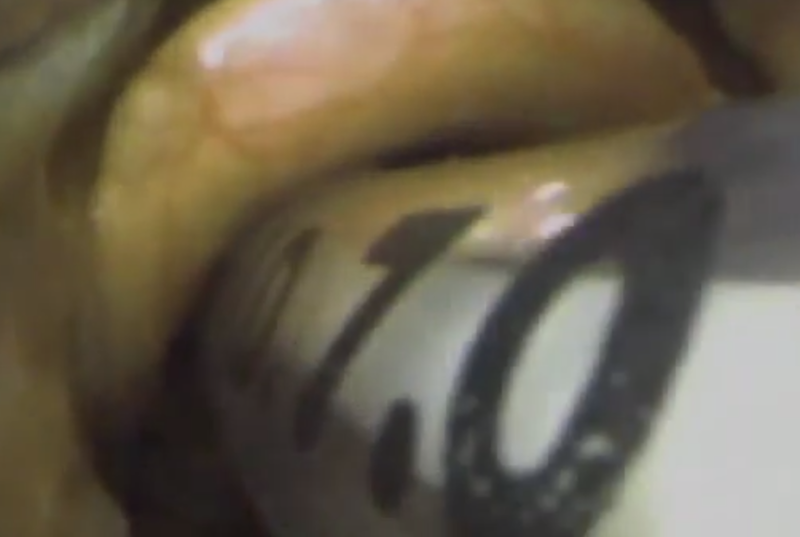 Other complex techniques are used selectively by airway specialists (anaesthetists) for securing an airway. These may include ‘awake’ intubation by ‘blind nasal’ route or ‘fibreoptic’ method. This is often facilitated by the use of sedation and local anaesthesia. 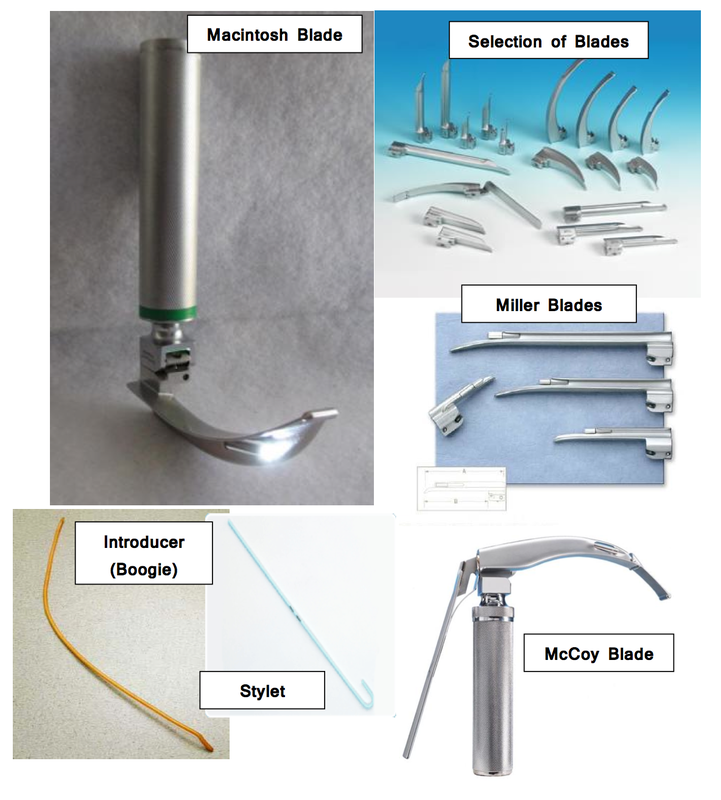 In addition recent developments in technology have increased the availability of devices such as the “C-mac” and “Glide Scope“. This is likely to be widely available in the future and provides excellent views on an electronic viewing screen but is currently retailing at around 15000 dollars and is therefore not available in all Australian hospitals. Emergency physicians rarely do Surgical Airways and most doctors will never carry out this procedure. More commonly surgical airways are done by ENT surgeons for patients with a supraglottic obstruction (e.g. Laryngeal Tumours) and by ICU doctors for patients who required longer term ventilation (e.g. tracheostomy for intubated patients). 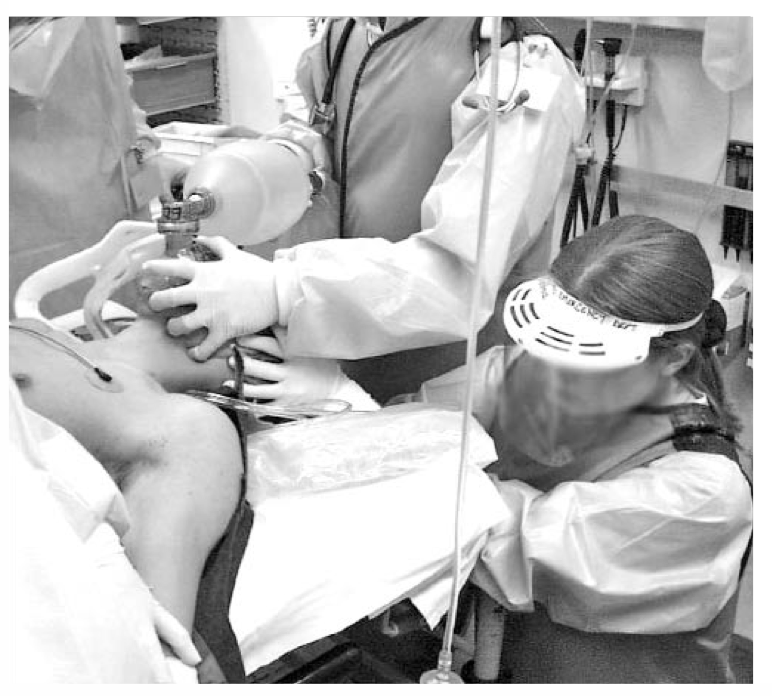 A surgical airway may be indicated in a situation where the doctor can neither ventilate nor intubate the patient. This is now often referred to as “can’t intubate can’t oxygenate” (CICO) – this is a recognised anaesthesia emergency. Please note that this situation is rare but also important because failure to manage the problem immediately will lead to death or severe morbidity from hypoxic brain injury. 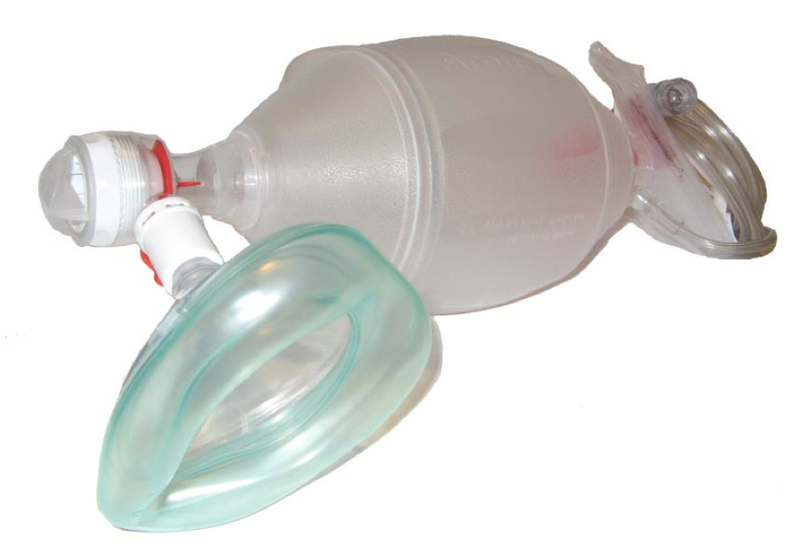 Jet Insufflation can be used to oxygenate the patient where bag mask ventilation becomes impossible or inadequate. The circuit needs to have a hole which when occluded allows controlled flow of gas into the patient. 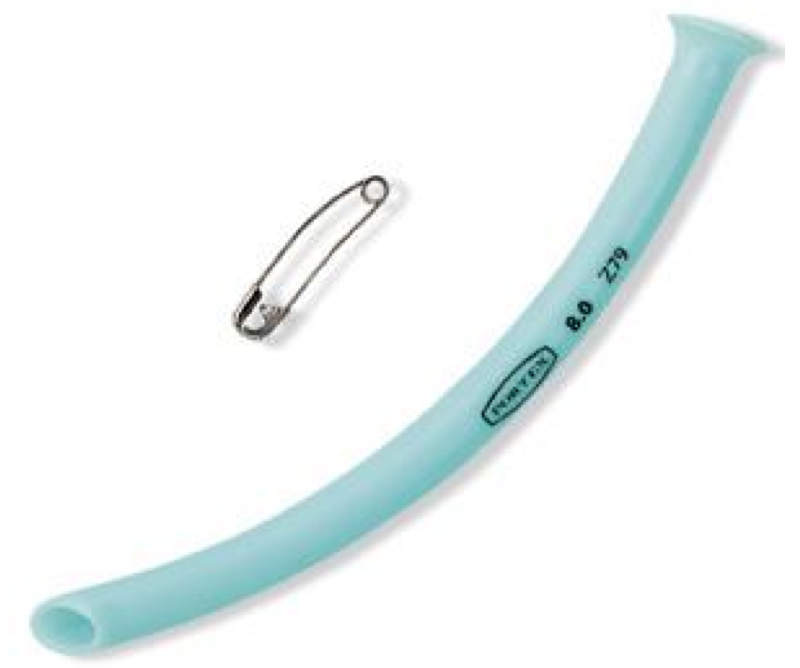 You can use a 3 way tap or cut a hole in the oxygen tubing. Thanks Andrew. This looks very clear and understandable. Sadly, my browser removes any pictures but the writing looks good! I’ve been mentally sifting through our long case patients – I think you have most of them from past years – but you’re welcome to have a look at the summaries we made for them and see if there are any that would fit the bill.